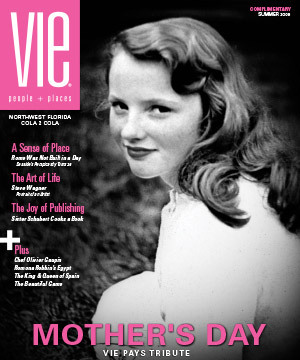 Celebrate mom with delicious treats! 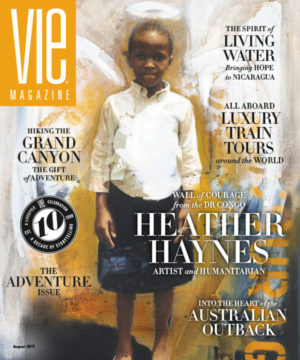 Mothers. 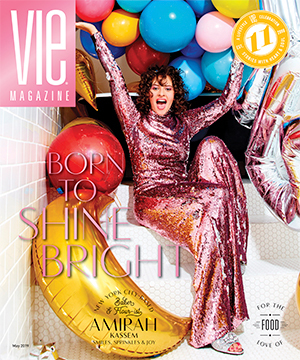 They are strong, courageous, nurturing, encouraging, and..
Summer isn’t over yet; a notion made abundantly clear while drinking and dining at the Rayback Collective, a hip, open-concept culinary experience that’s “so Boulder” it hurts. 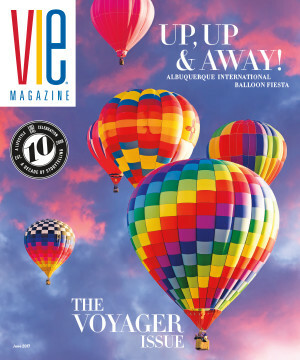 On a recent trip to back to Colorado, my former coworkers and I decided to check out the Rayback one evening for dinner and drinks, and it didn’t disappoint. 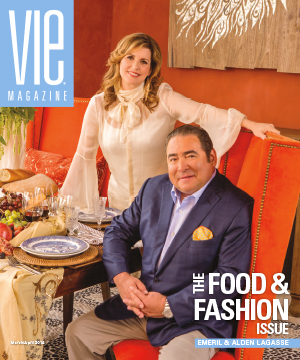 Emeril Lagasse Foundation will distribute grants to several charities including Emerald Coast Children’s Advocacy Center, Camille’s Art for Autism, Sinfonia Gulf Coast, Alaqua Animal Refuge, Food for Thought Outreach, the Ingram Lee Foundation and Children’s Volunteer Health Network. 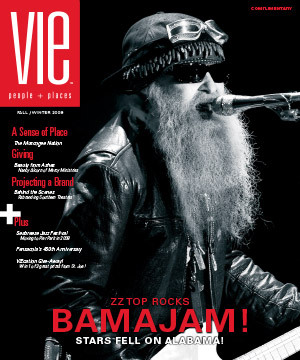 Let’s start with the name. 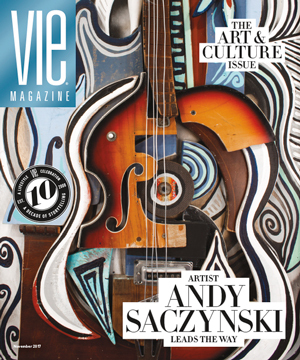 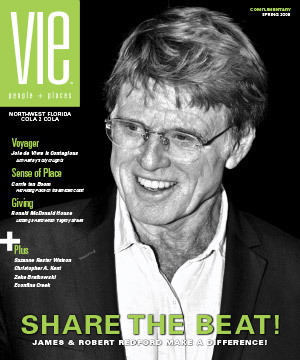 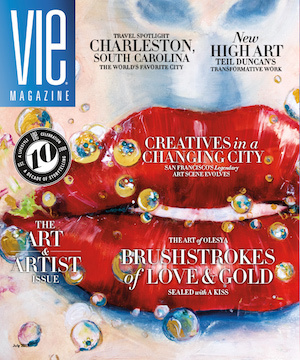 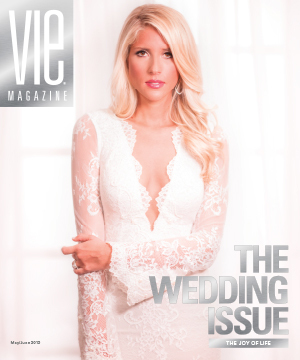 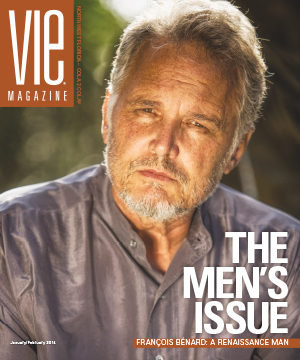 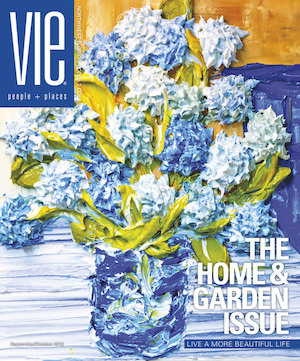 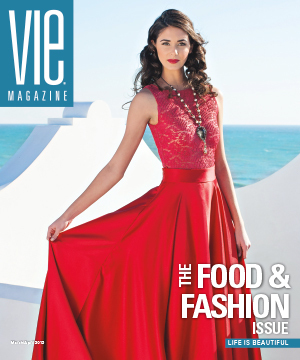 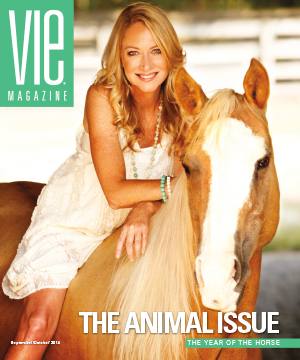 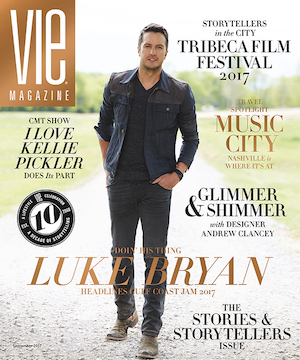 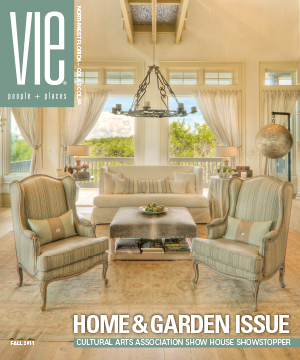 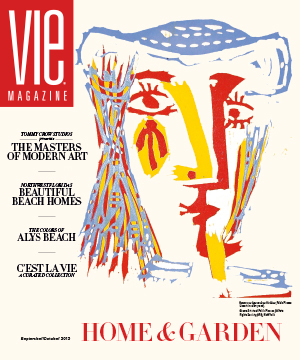 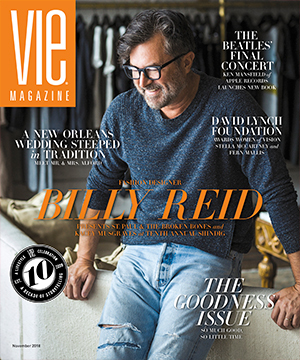 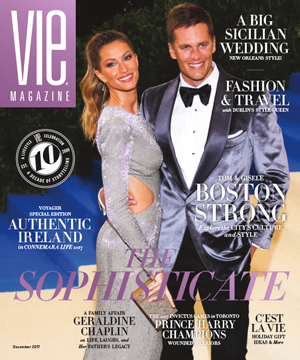 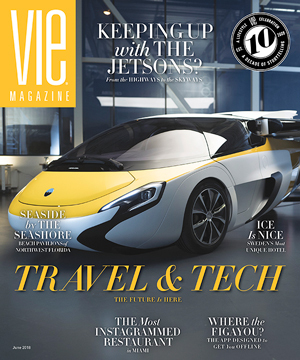 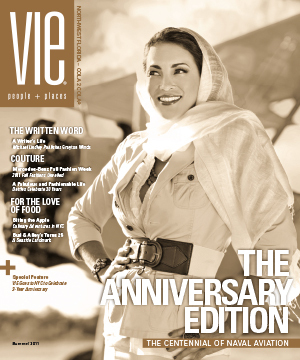 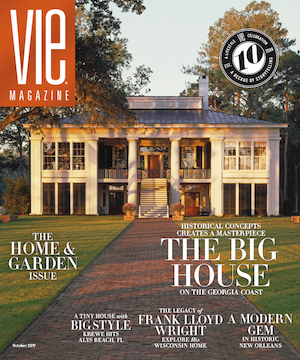 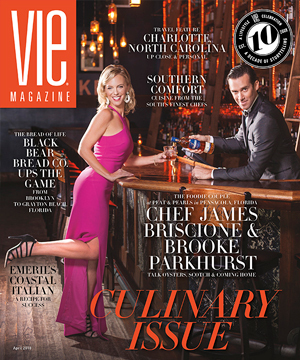 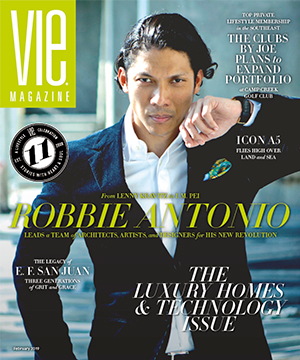 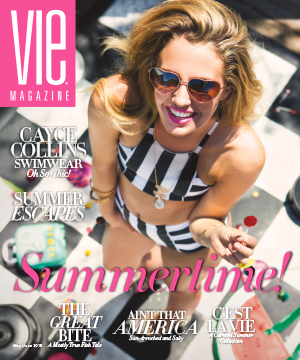 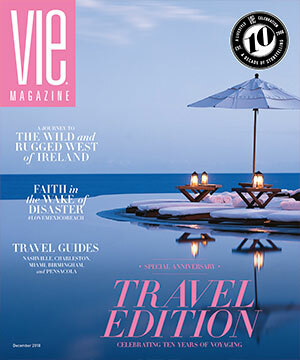 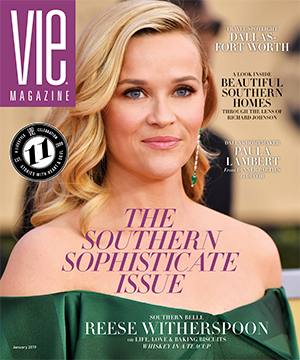 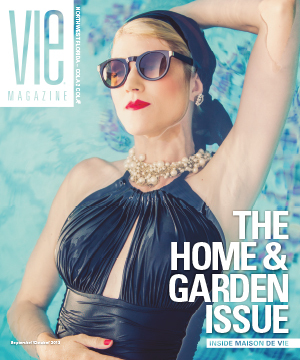 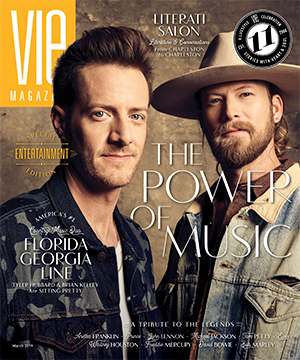 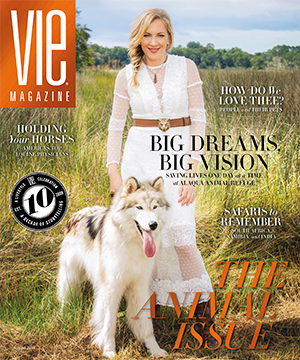 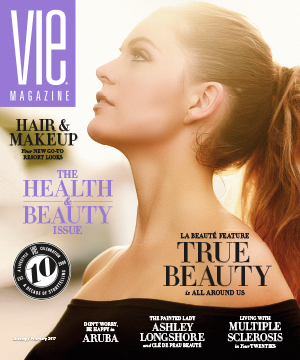 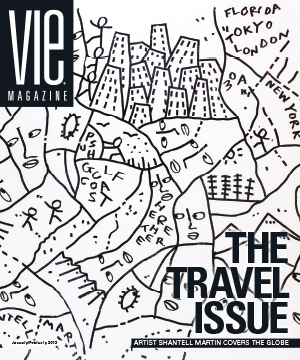 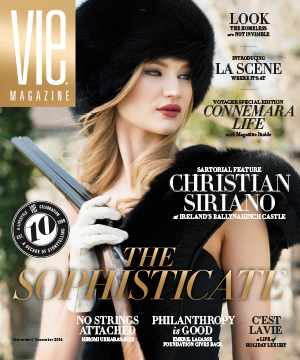 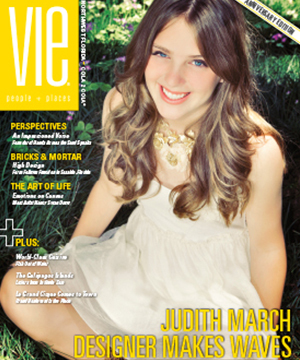 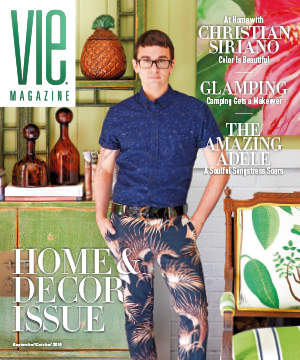 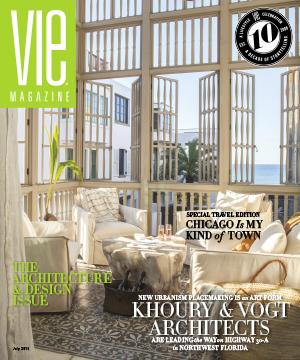 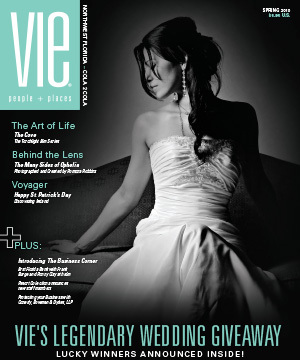 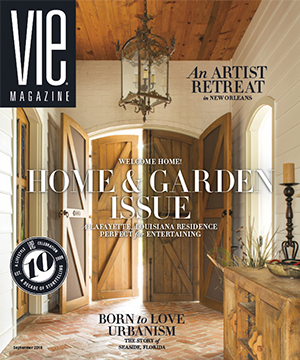 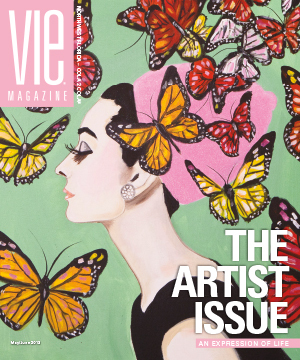 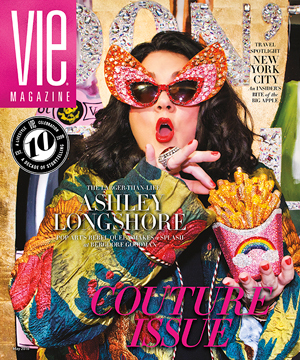 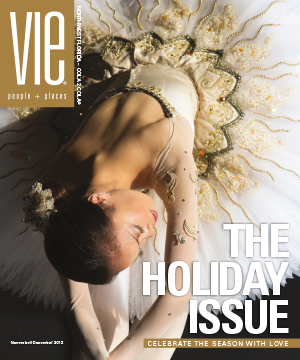 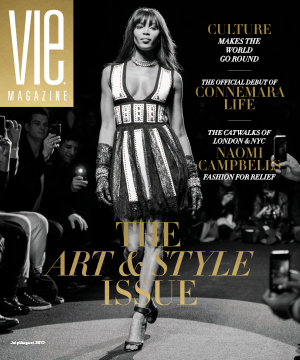 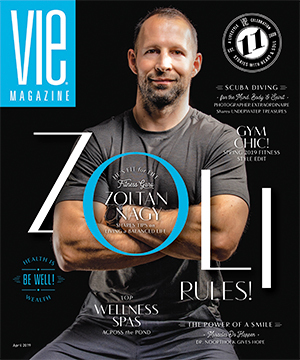 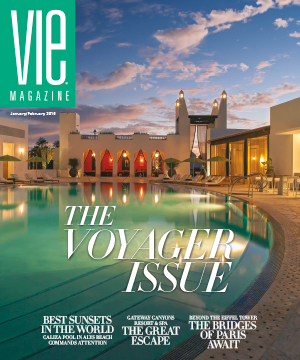 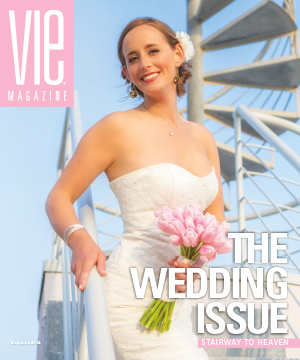 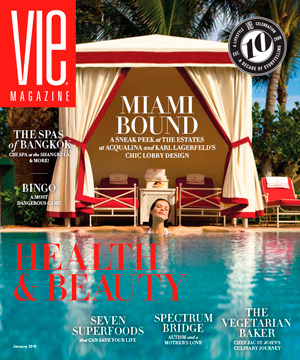 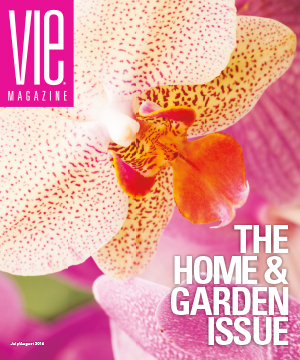 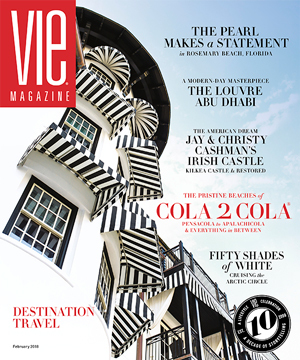 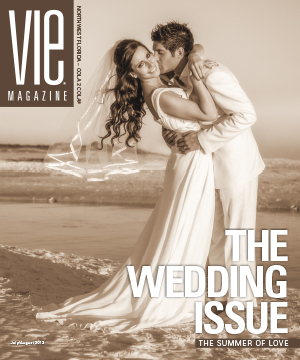 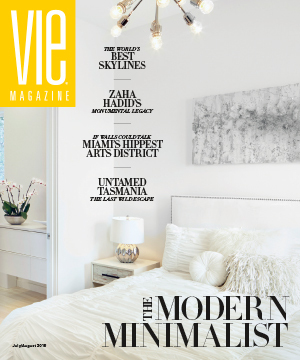 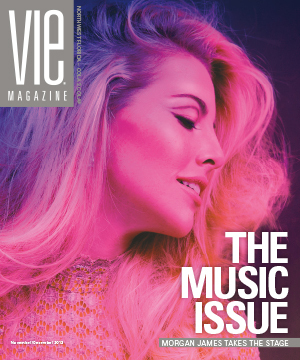 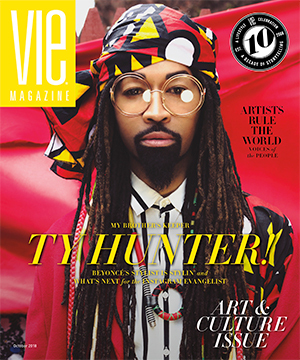 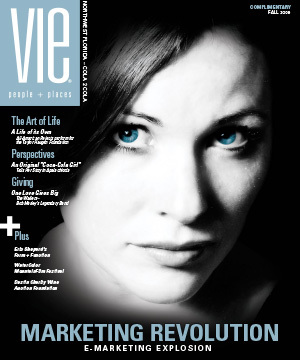 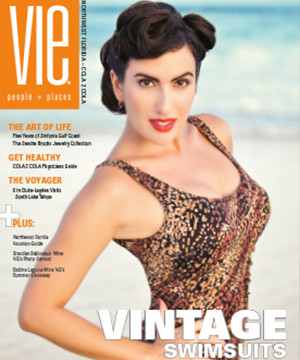 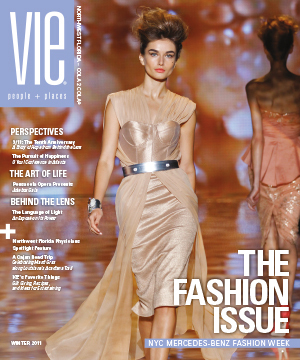 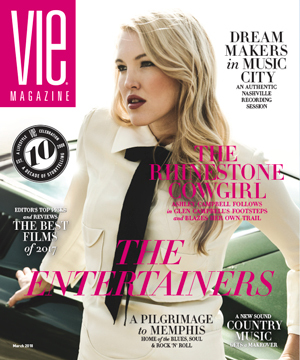 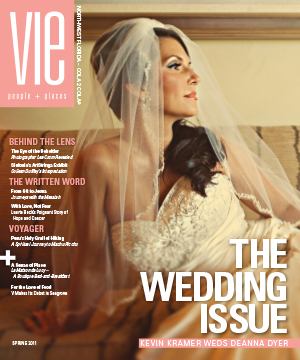 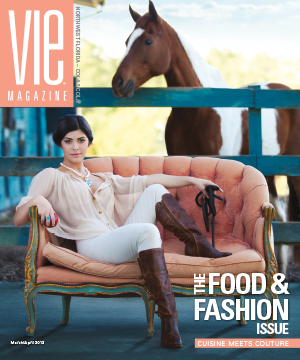 The first thing you have to know..
Two of our favorite things unite in this deliciously stylish issue of VIE. 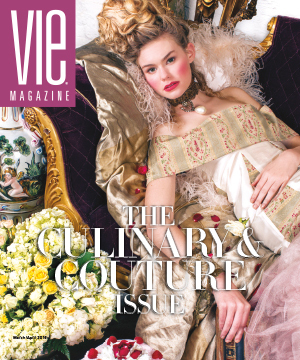 The Food & Fashion Issue is now Culinary & Couture—Oh, la la! 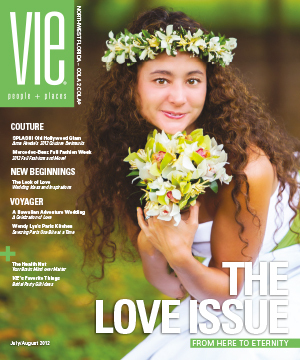 A new way to do chocolate! 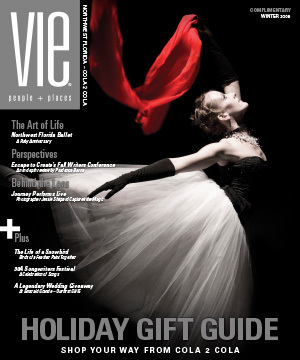 Life is like a bottle of chocolate; you never know what you’re going to..